Season Passes, Game Packs available now in our on-line store! 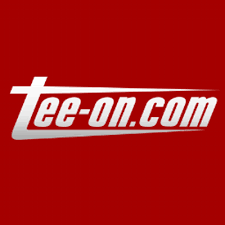 New on-line booking available on our Website or at www.tee-on.com. We are opening on Friday 04/05/19! 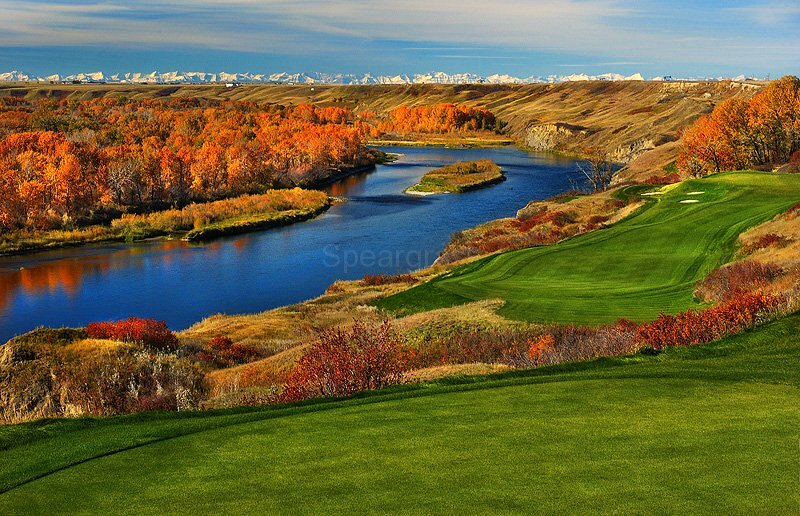 Spring rates will be in effect. 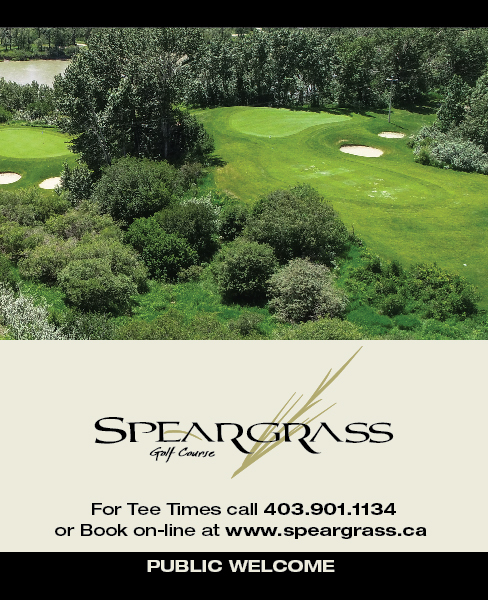 Click here to book online or call the Pro Shop at 403-901-1134.